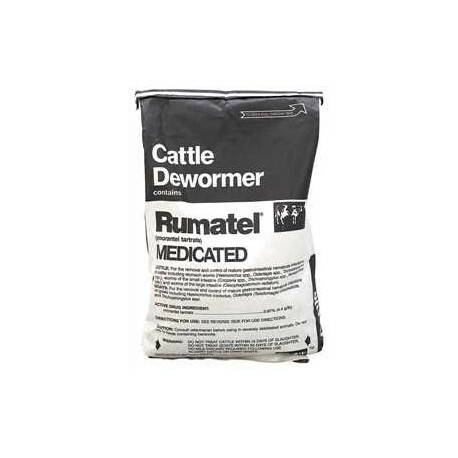 (Pfizer Animal Health) Rumatel Crumbles controls all the major roundworms of cattle and goats safely and effectively with a single feeding. 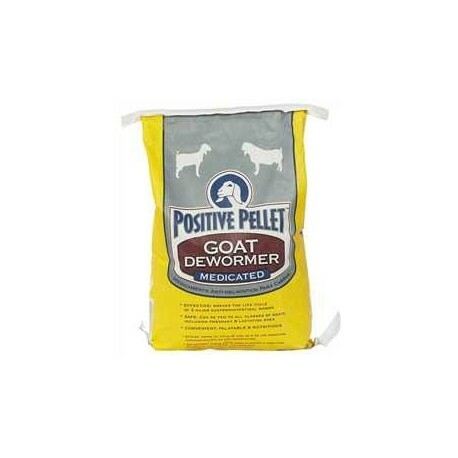 Approved for use in beef, dairy cattle, meat goats or dairy goats at any time with no milk withdrawal. Dosage: 1 lb. Per 1,000 lbs. of body weight. May repeat in 2-4 weeks. 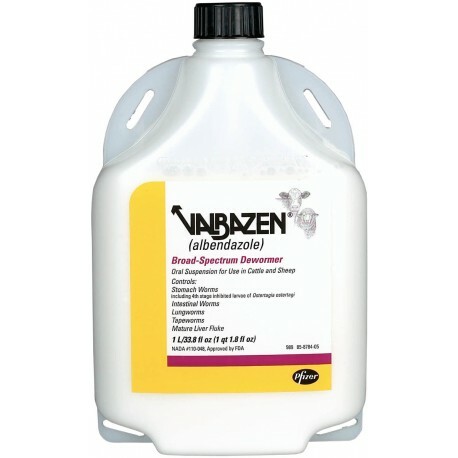 Pfizer - 11.36% Albendazole. 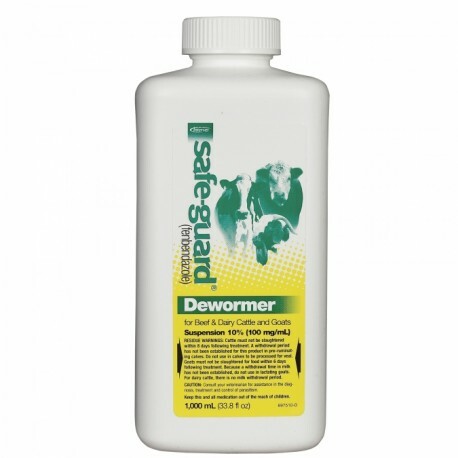 Board spectrum wormer for use in Cattle, Sheep, and Goats for removal and control of liver flukes, tapeworms, stomach worms, intestinal worms, and lungworms in cattle and sheep and for the treatment of adult liver flukes in nonlactating goats. Find dosage and w/d information under 'more information'. Pfizer - 11.36% Albendazole. 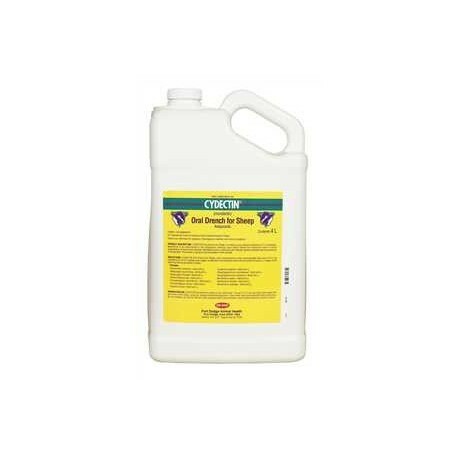 Board spectrum wormer for use in Cattle, Sheep, and Goats for removal and control of liver flukes, tapeworms, stomach worms, intestinal worms, and lungworms in cattle and sheep and for the treatment of adult liver flukes in nonlactating goats. 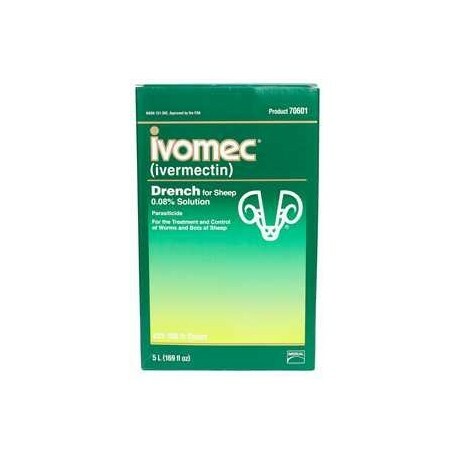 Find dosage and w/d information under 'more information'. .
Merck- (Beef Cattle, Dairy & Goat Drench) 10% Fenbendazole - Effective as levamisole and safe as thiabendazole. 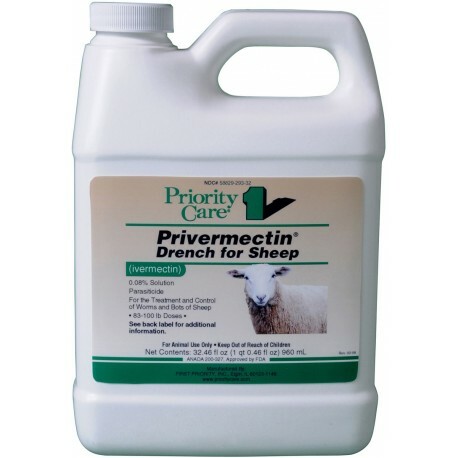 Highly effective against brown stomach worms, small stomach worms, barberpole worms, bankrupt worms, coopers worms, threadnecked intestinal worms, hook lungworms, nodular worms and lungworms. 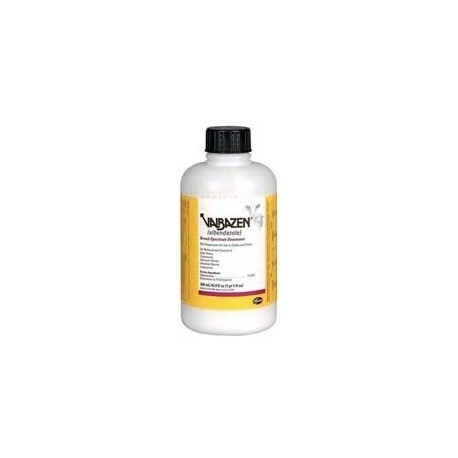 Aspen- Used for the removal and control of mature gastrointestinal nematode infections of goats. 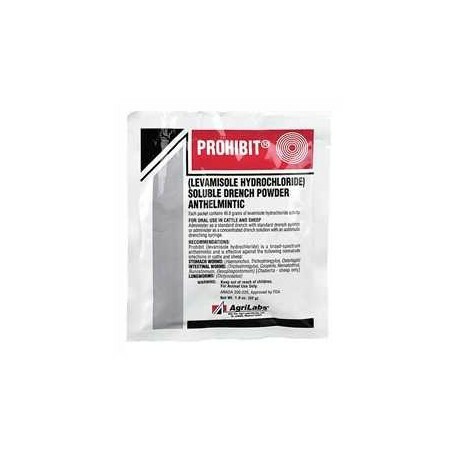 Contains Rumatel® (Morantel Tartrate). 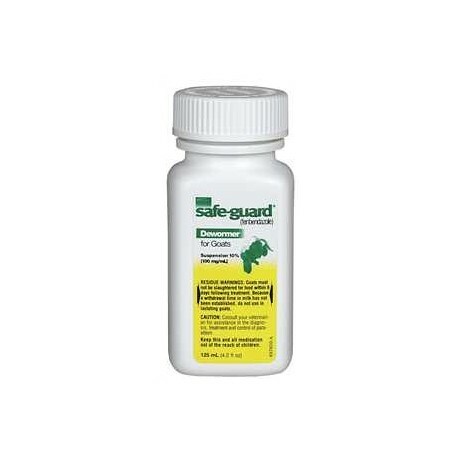 Breaks the life cycle of 3 major gastrointestinal worms. Safe for all classes of goats. Can be used with pregnant and lactating does. 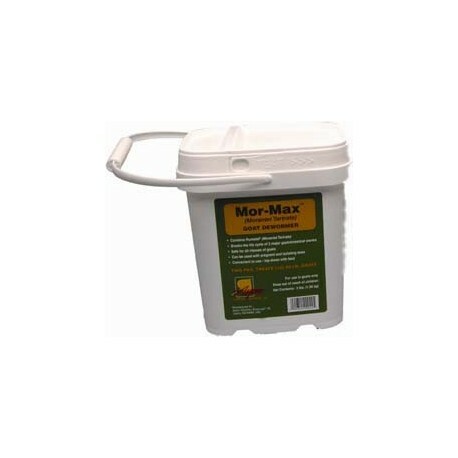 Convenient to use - top dress with feed.